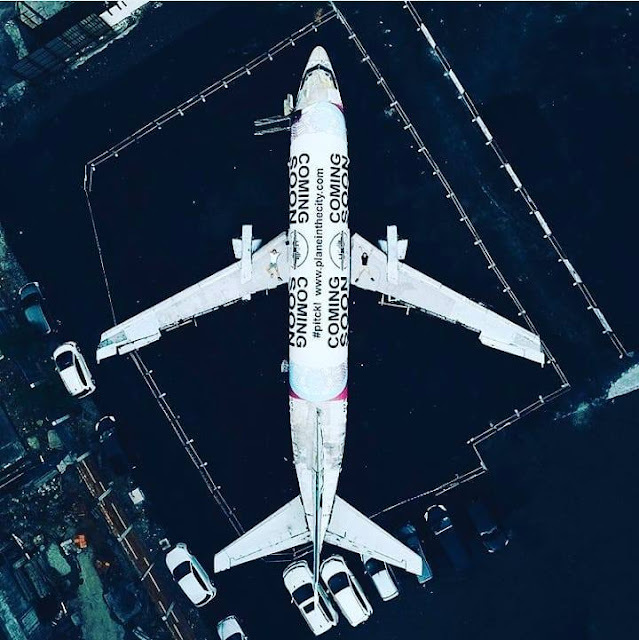 It has been a while since I last updated my blog and it's because I am now currently focusing on my preparations to further my studies so really sorry if you have not been getting much updates from me. 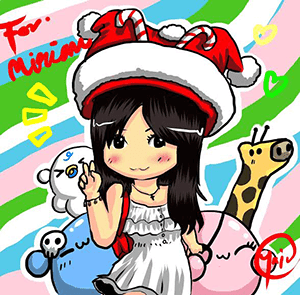 On the other hand, I have been quite active on Snapchat so if you are a Snapchat user too do follow me at my username miriamgoh. 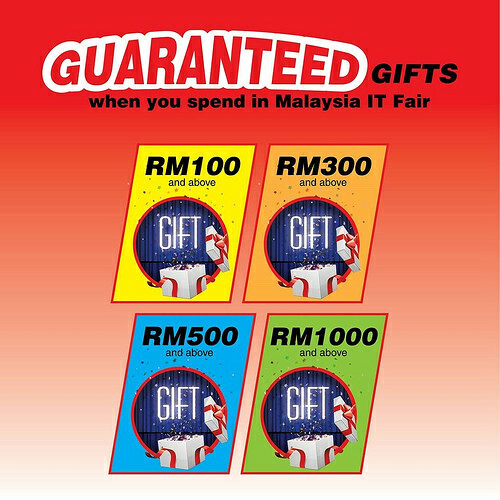 Anyway, it is going to be a long weekend soon due to the Merdeka celebration and not only that you will have another great event not to be misssed which is the Malaysia IT Fair happening at Mid Valley Exhibition Centre. 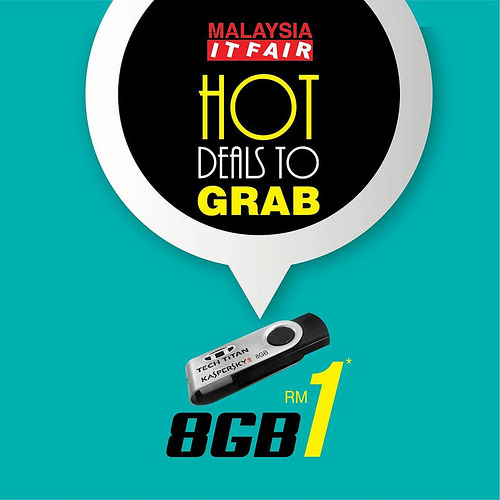 I have previously updated and posted about the great deals that this year's fair has to offer as well as the Techbiz@Malaysia IT Fair which you definitely would not want to miss! 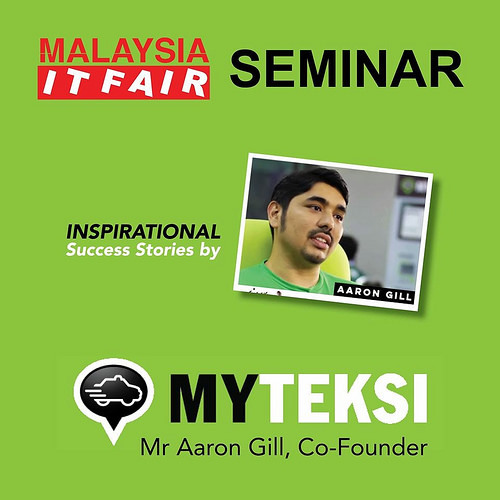 There will be several free seminars which will be held during the fair and one of them will be given by the co-founder of MyTeksi, Aaron Gill. MyTeksi has ben quite a rage recently and has been gaining popularity among taxi users in Malaysia. Make sure you head on to this seminar and listen to his inspiring story of success! There will be tons of other speakers with their success stories as well as a total of 46 seminars ranging from GST, Cloud Computing, Systems and Solutions, Trending IT issues and many more so you really wouldn't want to miss them out. These seminars are held on each day of the fair and all you have to do it to register and sign up for them right here! 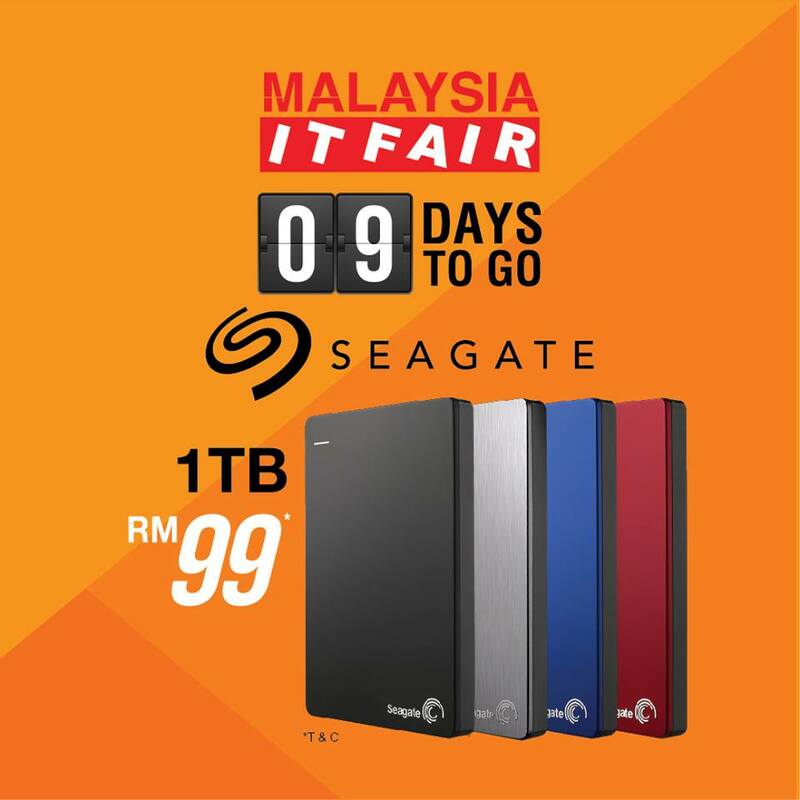 Here are more updates about the GREAT deals the Malaysia IT Fair 2015 has to offer as well from their Daily RM 1 deals to that super cheap RM99 1TB Hard disk as well as Auction Deals! 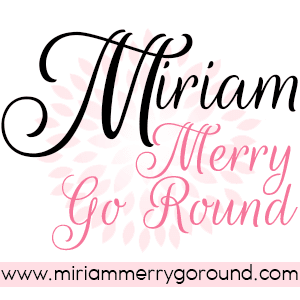 I sure cannot wait for the fair to arrive so make sure you don't miss out on them! 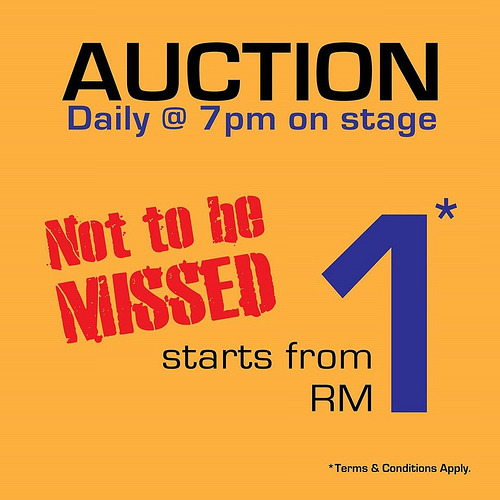 Be the first in line to grab those RM 1 deals!